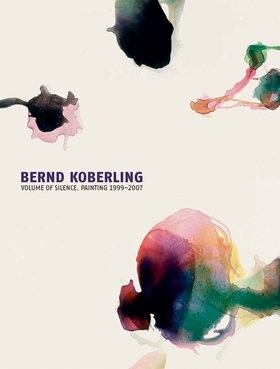 Hardcover, 8.75 x 11.5 in. / 224 pgs / 129 color / 11 bw. Edited by Andrea Firmenich. Text by Astrid Becker, Johannes Janssen, Andrea Firmenich. 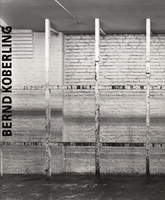 For the past 30 years, Berlin painter Bernd Koberling has spent several months of each year in Iceland. The plein air watercolors he produces there have had a significant effect on his large-scale studio paintings. In this collection of large and small works, the natural landscape is channeled in every gesture. FORMAT: Hbk, 8.75 x 11.5 in. / 224 pgs / 129 color / 11 b&w.